My nightmare came true. 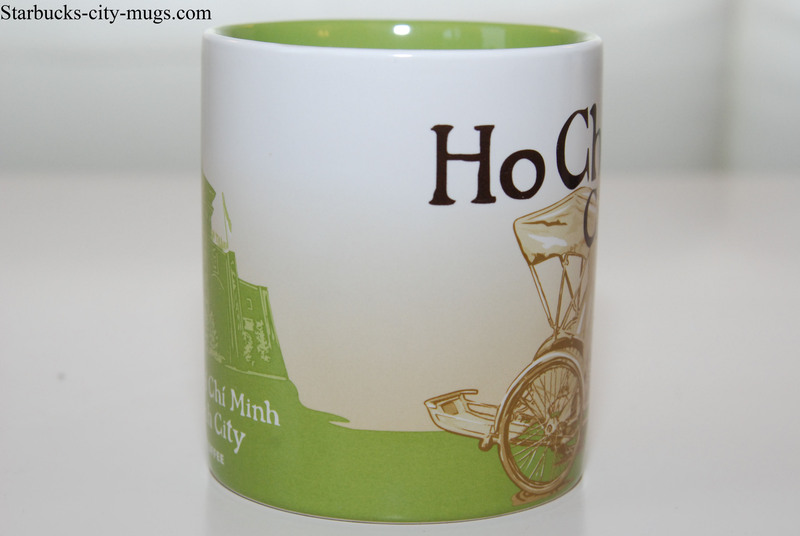 I don’t know why but it never occurred to me that there would be a ‘Ho Chi Minh City’ mug. Someone suggested that we should make a fake ‘SAIGON’ mug. 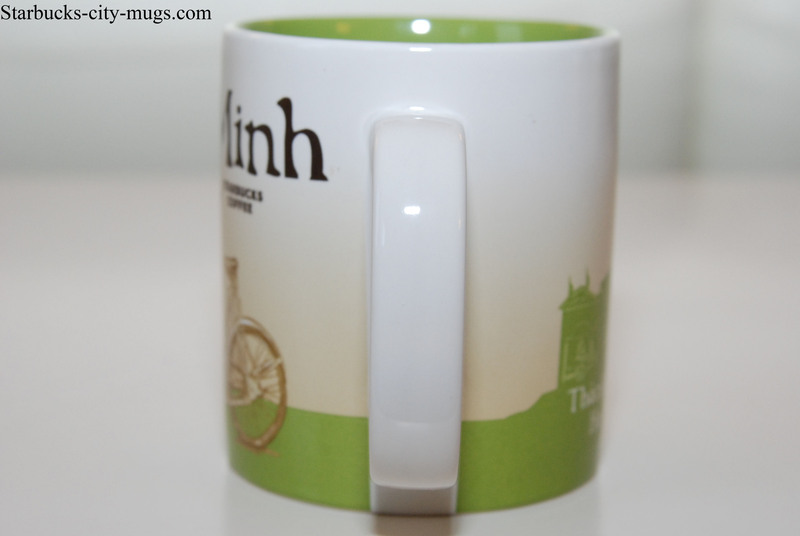 If there was a Saigon mug, I would make it the profile picture of my FB page! Most likely, I won’t be getting this mug but if it’s a true nightmare, someone will buy it for me, or worse, several since they think I collect them. 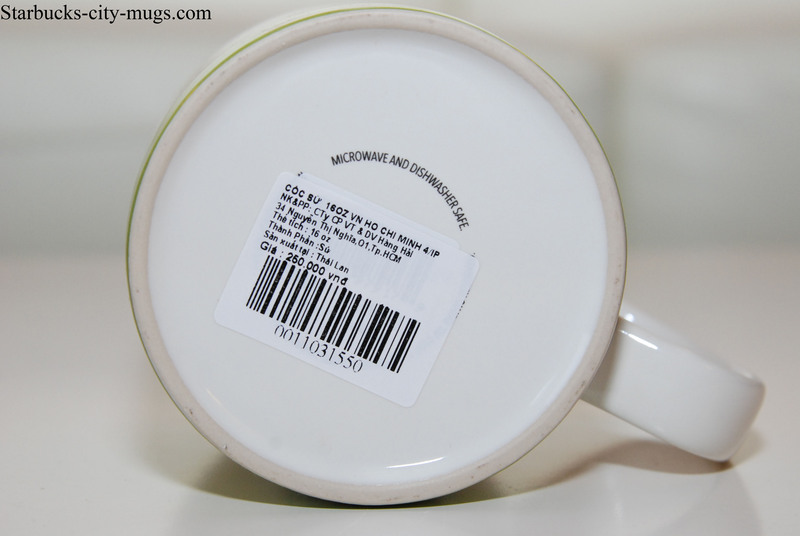 Like the Vietnam mug, I got 3 of them and one was a nice surprise. I am going to blog about that mug so get myself out of this depression. My friend came back from ‘Saigon’ with a new baby and this mug for me. The baby is adorable, GIANT. He’s only 9 months old and wears 3 yr old clothes. So much for living in a 3rd world country. She asked me what I wanted from Vietnam so she got me this, Hanoi and a Vietnam tumbler. This mug looks scary to me still. I have been watching Vietnam in HD on Netflix to understand the war even more. There is no way that anyone can win this war from north Vietnam. The Viet Cong guerrillas are insane, crazy and determined. I feel very sad for all the lives that were lost during the war. No one won this war, not the US, not the North Vietnamese for South Vietnamese. 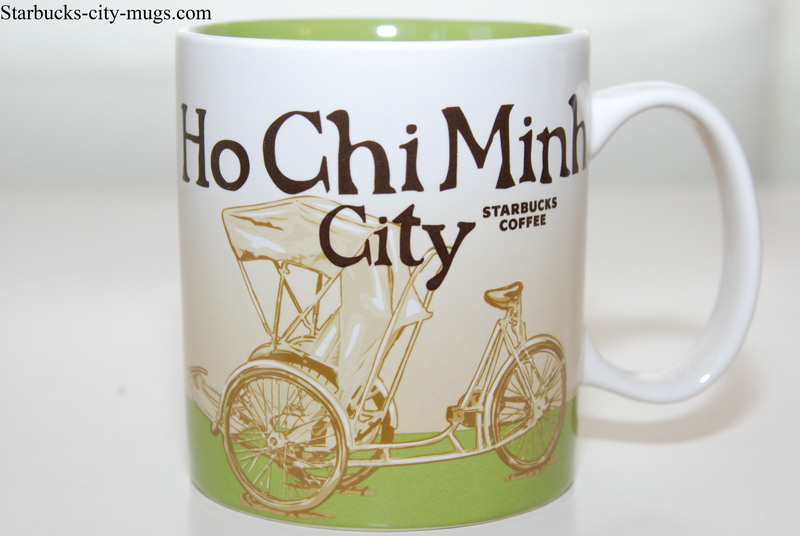 If someone makes a Saigon mug or tumbler, I’ll buy it! 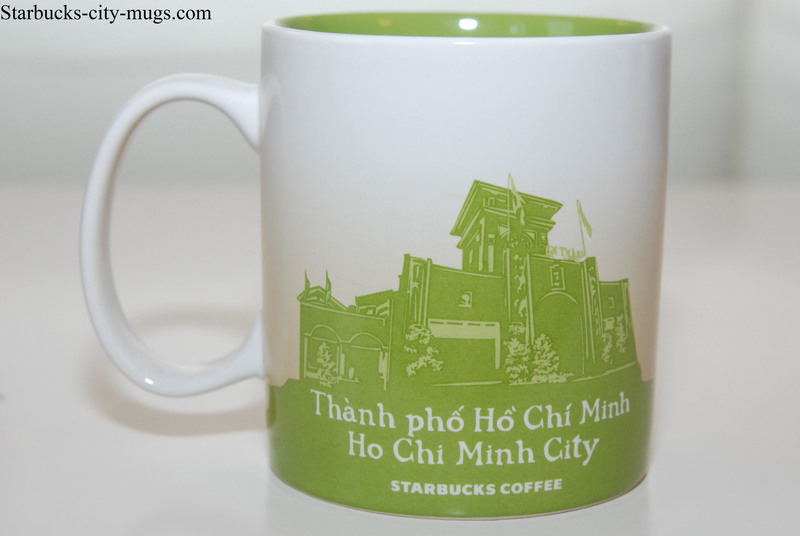 We all wish for a Saigon mug but that doesn’t seem likely.